Recently came across this awesome Bloom’s Taxonomy interactive from Iowa State University, and had to share! It compares the cognitive process dimension, or the traditional Bloom’s verbs, with the knowledge dimension to create a much more in-depth and rigorous take on how learning can be constructed at each level. Check it out! The post Bloom’s Digital Taxonomy Verbs For 21st Century Students appeared first on TeachThought. The post A 3 Dimensional Model Of Bloom’s Taxonomy appeared first on TeachThought. The post Ep. 28 Integrating #EdTech With The Padagogy Wheel appeared first on TeachThought. 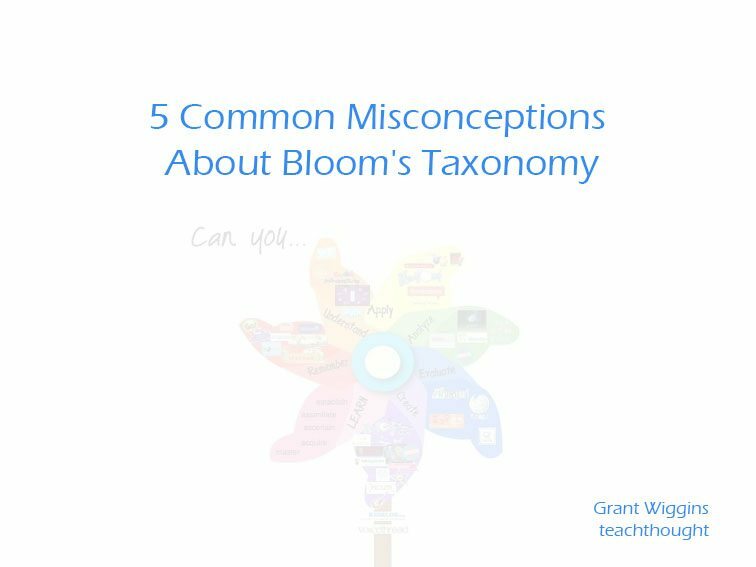 The post 50 Resources For Teaching With Bloom’s Taxonomy appeared first on TeachThought.